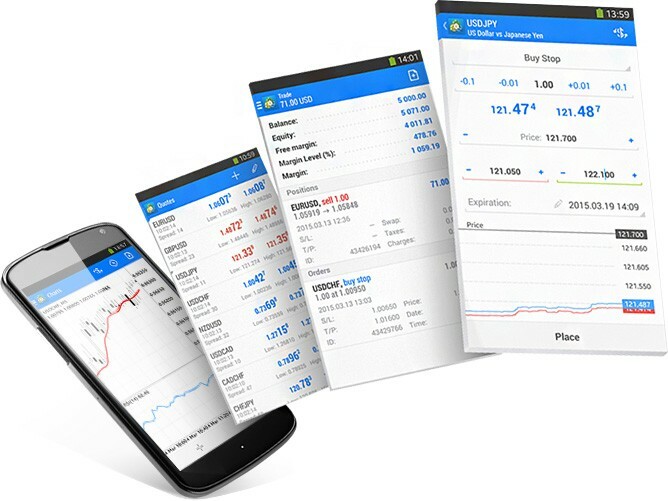 The MetaTrader 5 Android OS App is a full-fledged trading platform for Android powered mobile devices. The application allows you to choose from hundreds of brokerage companies and thousands of servers. It offers all you need for successful Forex trading: a complete set of orders, trading history, interactive charts, technical analysis and the widest selection of supported mobile devices. 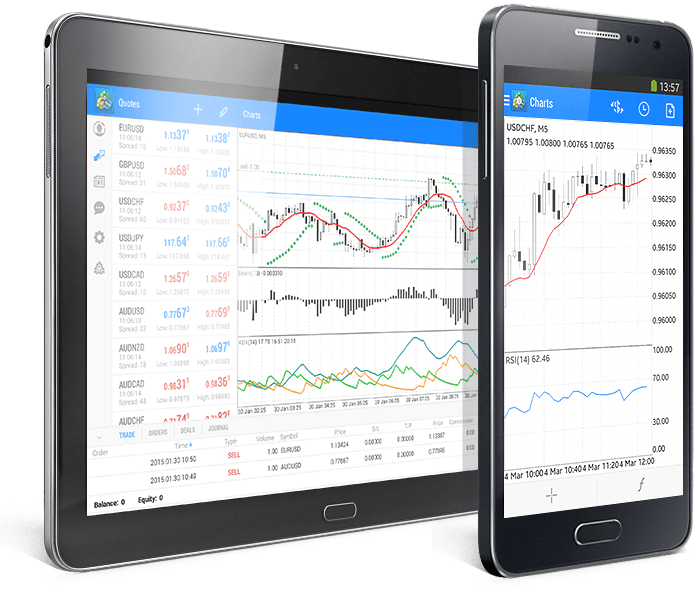 Traders using the MetaTrader 5 Android enjoy powerful functionality for trading Forex anytime and anywhere in the world. The entire selection of analytics and trading options is in your Android device now! 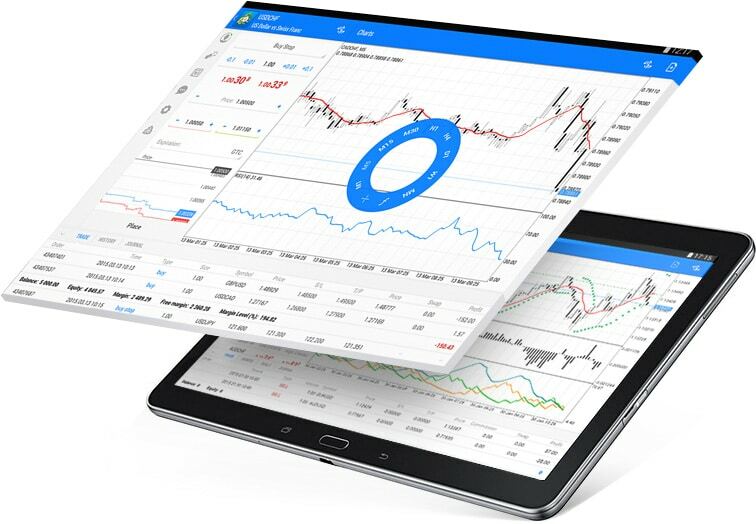 The MetaTrader 5 Android OS App allows you to set up and implement your trading strategy in the most accurate manner. The program supports the 30 most essential technical indicators and 24 analytical objects: lines, channels, geometric shapes, as well as Gann, Fibonacci and Elliott tools. All can be applied both to the chart window and each other, while color schemes can also be adjusted to your liking. You can open up to 10 windows with indicators simultaneously. 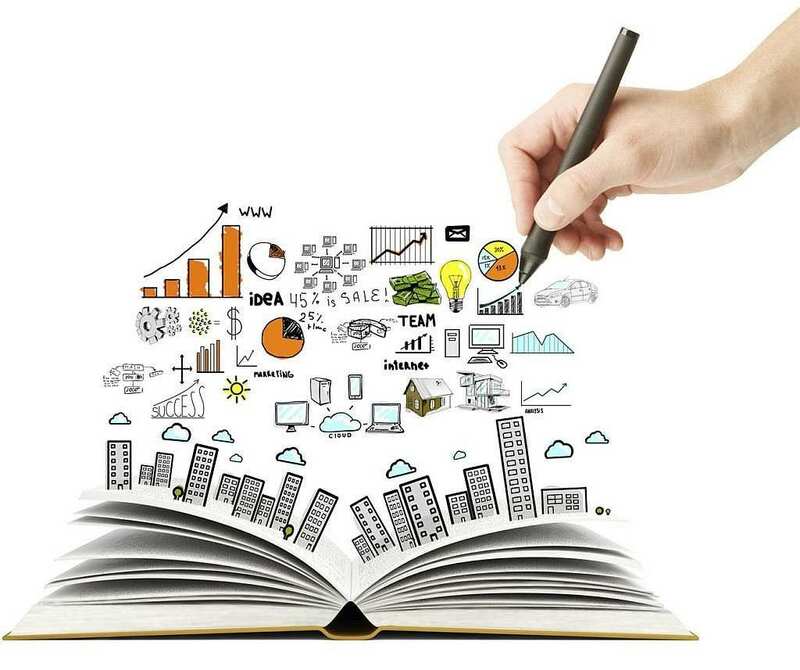 This facilitates the most thorough analysis possible providing you with the maximum advantage. To implement any strategy you need a flexible MetaTrader 5 mobile trading system paired with a full set of orders and trading functions. Instant execution orders allow you to trade Forex continuously, while pending ones relieve you from the necessity to constantly manage your trading. Your trading request will be executed even if the application is closed. Open positions can be modified by changing Stop Loss and Take Profit order levels in order to set your profit or minimize your losses. Implement any strategy! The flexible MetaTrader 5 trading system for Android will help you. Download MetaTrader 5 for Android and trade Forex non-stop!